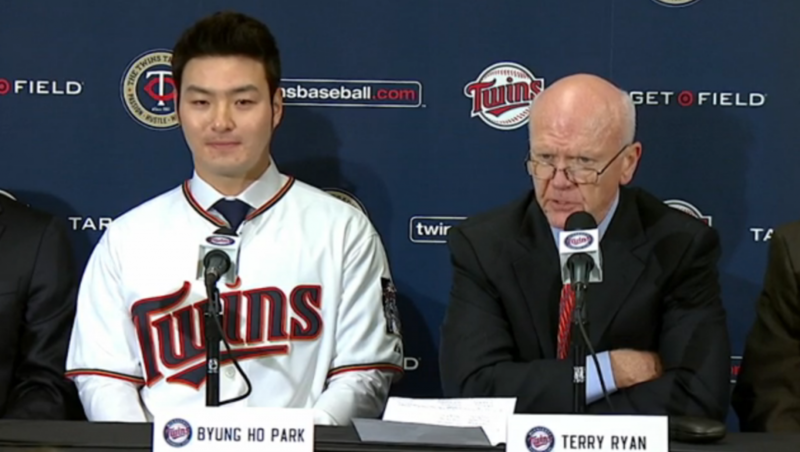 The Minnesota Twins have signed a player from Korea who will provide some power in the middle of their lineup. Byung Ho Park signed a four-year, $12 million contract to play for the Twins. This was three weeks after the Twins had won the rights to negotiate with the slugger when they made the winning bid of $12.85 million during the posting process. 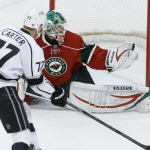 Park’s contract has him paid $2.75 million during 2016 and 2017 and $3 million during the 2018 and 2019 seasons. He has a $6.5 million option for 2020 with a $500k buyout. Last year, with the Nexen Heroes of the Korean Baseball Organization, he batted .343 and led the league in both home runs and RBIs with 53 and 146 respectively. Over the past four seasons, he has hit for a .314 batting average, hit 173 home runs and driven in 492 runs with 48 stolen bases. The last time the Twins made a major signing from Asia, it was five years ago with Tsuyoshi Nishioka from Japan who only batted .215 in 71 games in two seasons. The Twins are optimistic that Park will be able to adjust and be successful in the majors, given the fact that the Twins have a scout based in South Korea who has followed Park’s career for several years. Park is expected to be the Twins primary DH with some starts at first base. With Park as the Twins DH, this means that Miguel Sano will be moved to the outfield, given the trade of outfielder Aaron Hicks to the New York Yankees for catcher John Ryan Murphy who will back up Kurt Suzuki. The signing of Park is a good deal for the Twins given the fact they will spend $24.85 million total when you add both Park’s contract and the money the Twins will pay to cover the cost of the bid. There will certainly be some adjusting on Park’s part to get used to Major League pitching. If Park provides the Twins with solid offensive numbers, it is money well spent.